We’re delighted to share news of our latest refurbishment at Basecamp Explorer Kenya camps which includes some exciting upgrades and additions within our properties. 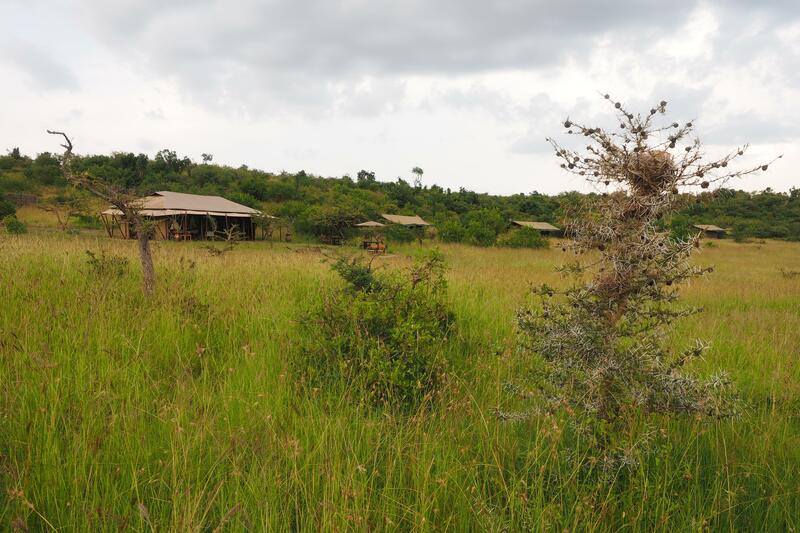 All our camps have been designed to give guests from solo travelers, couples, families to group travels a taste of the different dimensions of the safari experience complete with exquisite wildlife experiences and authentic cultural encounters. 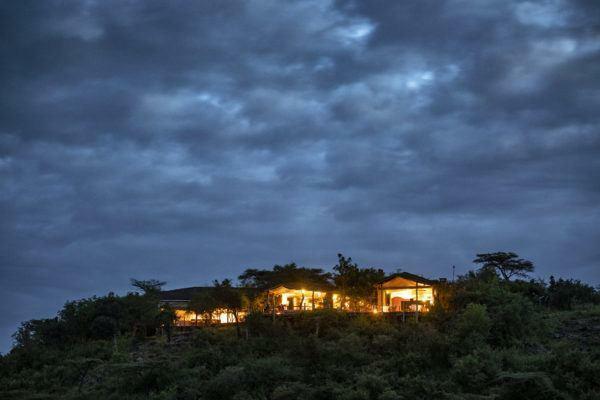 The extensive refurbishment at Basecamp Masai Mara, situated along the banks of the Talek River, the natural border to the Maasai Mara National Reserve is almost complete. Its refreshed look and feel offers a rustic elegance that celebrates the camp’s natural surroundings. The camp now boasts of refurbished double tent rooms, a new family tent, and a new dining area complete with a fire deck and a lounge area. At Wilderness Camp, which is tucked away deep inside the incomparable Saddle Valley, we have an addition of three double tents to make a total of eight tents. We can now offer more living space to families. The new tents are spacious and they are all fitted with comfortable double beds complete with white linen and plush duvets, a separate bathroom unit with bio-flush toilets and a traditional “bucket shower”, which will be heated at your request and a private outside seating area. 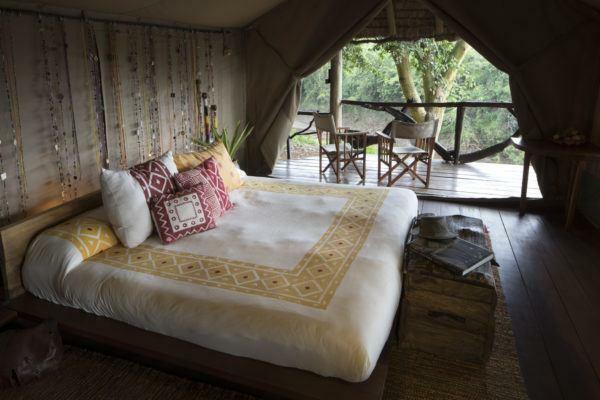 At Leopard Hill, we now have a family tent and a honeymoon suite complete with a private fire deck and a lounge area. The tent interior decor is characterized by handcrafted African design that merges with the shifting light and moods of the environment, providing a soothing sanctuary for world-weary travelers craving a connection with nature. Eagle View’s new family tent is another great addition for families traveling with their children. 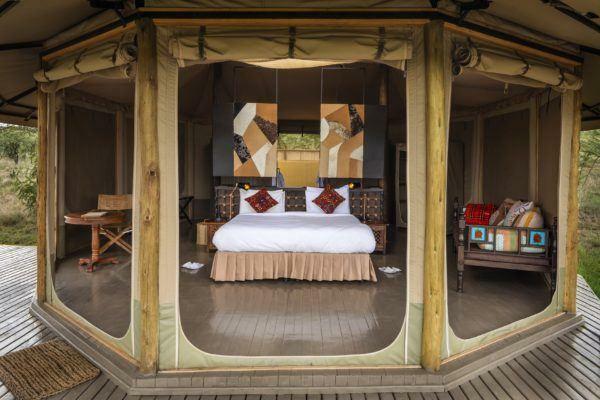 The family tent consists of one double en-suite room, one twin en-suite room, and a spacious private verandah. With this tent design, families have much more space, and both parents and children get to enjoy the privacy of their own bathrooms.